One such tribute came from none other than J.J. Abrams, who was partially responsible for “Lost” and “The Force Awakens.” Yelchin starred as Chekov in “Star Trek” and “Stark Trek Into Darkness,” both of which Abrams directed. The letter, printed on Abrams’ official stationary, was tweeted from the Bad Robot Twitter account, the account of Abrams’ production company. 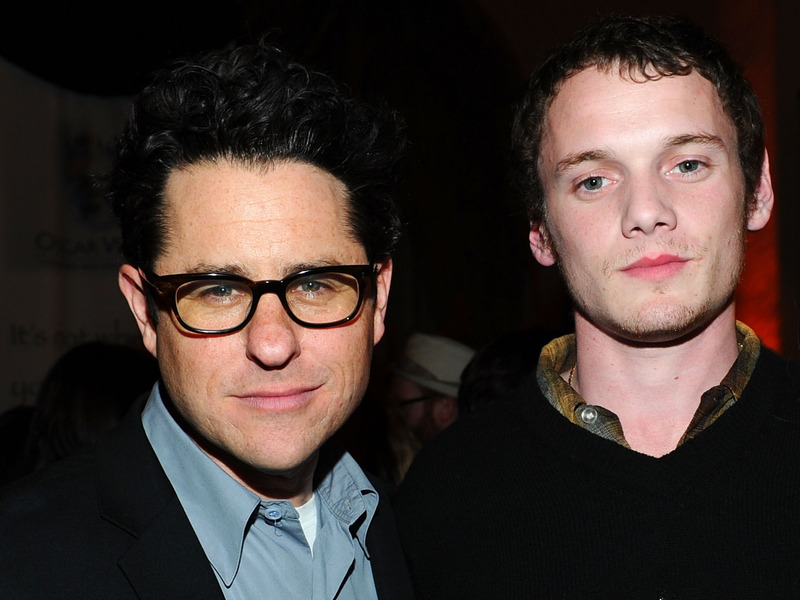 Yelchin will also appear in “Star Trek Beyond,” one of his final roles, which is due in theatres on July 22. Others in Hollywood have spoken incredibly highly of Yelchin as well. Jeremy Saulnier, who recently directed Yelchin in the much praised “Green Room,” lauded him as a great collaborator and friend, as well as someone who genuinely loved movies. “Anton was a dream. He was kind and sharp and as sincere as anyone I’ve ever known. Our collaboration on ‘Green Room’ was our first and, until the devastating news of his passing, wouldn’t have been our last,” Saulnier wrote in Indiewire.